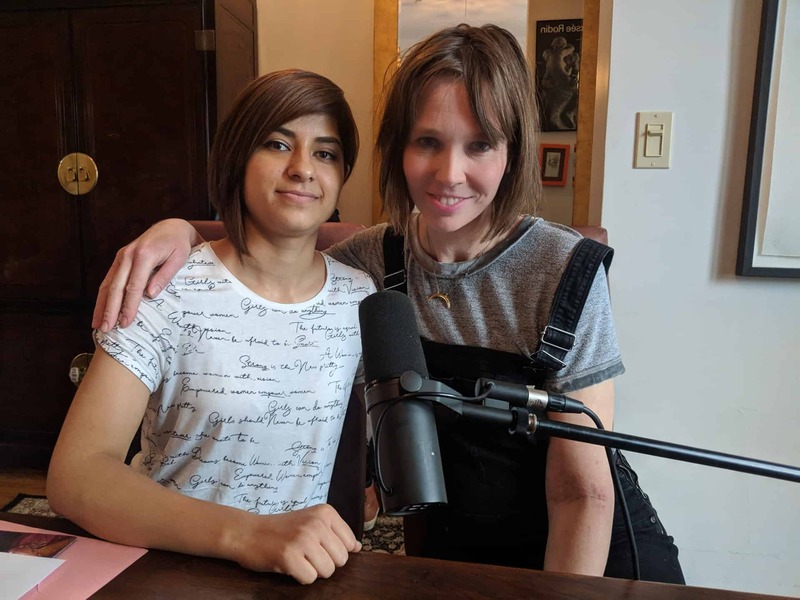 In our latest episode of Recovery Now, host Jen McNeely chats with Zahra Zahed, a child bride who fled the war in Afghanistan and moved to India to marry her husband. Her arranged marriage quickly became abusive, and after five years, she immigrated to Canada with her husband, where she hoped to find a fresh start. That wasn’t the case, and on a cold February night, she was kicked out of her home, wearing only a T-shirt and sandals. Not knowing about Toronto’s women’s shelters, let alone its 911 emergency number, Zahra relied on the help of an Uber driver to get her to safety. Zahra soon sought the help of Ernestine’s, a women’s shelter in Toronto that provides support for women and children escaping violence. According to the Canadian Women’s Foundation, on any given night in Canada, over 6,000 women and children sleep in shelters because it isn’t safe for them at home. Additionally, newly immigrated women may be more vulnerable to domestic violence due to economic dependence, language barriers, and a lack of knowledge about community resources. Newcomers who arrive in Canada, traumatized by war or oppressive governments, are much less likely to report physical or sexual violence to the authorities, for fear of further victimization or even deportation. On Wednesday, April 10, Ernestine’s is hosting their 25th annual fundraiser, The Ernestine Affair, which raises vital funds for the shelter and celebrates current and past clients and supporters. Although the fundraiser is sold out, you can show your support for Ernestine’s by donating here.